86-92 1.6D Diesel Jetta and Golf with Hydraulic Cylinder Head. 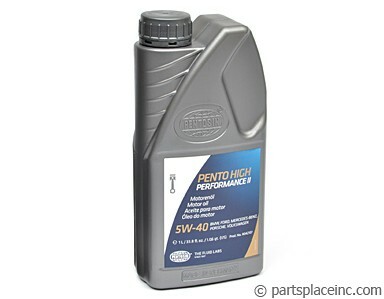 Engine Rebuild Kit: 1.6D Diesel w/Hydraulic Head. Base Kit plus a +.020" Piston set & Cyl head. 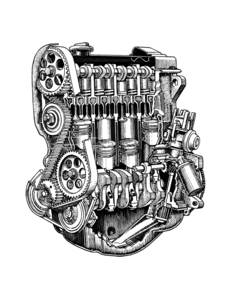 There are 4 types of Diesel rebuilding kits. They all start with our "BASE REBUILD KIT" which includes filters, timing belt, tensioner, gaskets, bearings, seals, piston rings, new valves, oil and water pumps plus much, much more. This kit can be upgraded 3 ways. 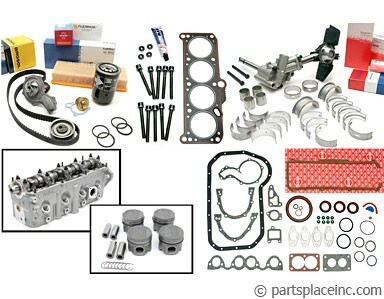 #1 "REBUILD KIT WITH PISTONS" which includes all the parts mentioned above, but adds a set of pistons. 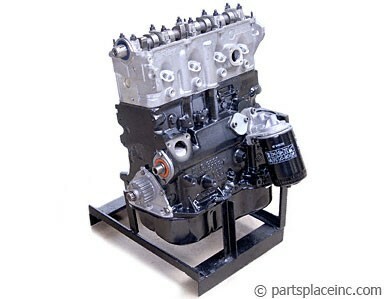 #2 "REBUILD KIT WITH CYLINDER HEAD" includes the Base Rebuild Kit and adds a cylinder head. This kit does not include pistons. #3 "REBUILD KIT WITH PISTONS AND CYLINDER HEAD" includes the Base Rebuild Kit and adds a set of pistons and a cylinder head. To view ALL available kits, go to "Diesel Specific" on the search menu, then select "Engine Rebuild Kits". Many other kits are available, call with your specific needs. While our Base Kit with pistons and a cylinder head provides a great way to save money if you plan to rebuild your engine yourself, don't overlook the easiest and fastest way to get back on the road, which is with great savings on a ready to install fully remanufactured long block. No matter which plan is right for you, make sure you use VW specification premium oil to extend the life of your Diesel.